Hey, Hey! February is heart health month. We all know that heart disease is one of the leading causes of death in this country. Love and its relationship to the heart go way back. 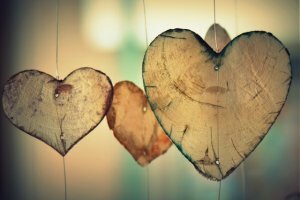 Did you know that caring for your heart from the soul perspective is just as important as what you eat and drink, and how you move and sleep? 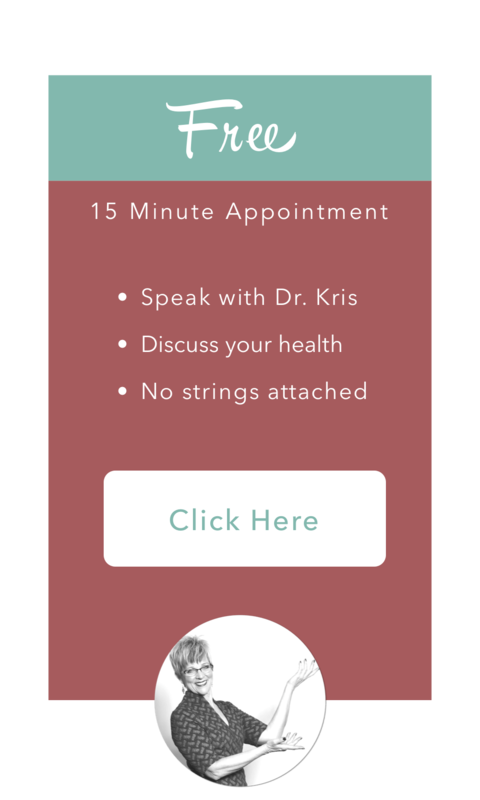 This is the Think and Feel portion of my Functional Medicine model. Come on and do something nice for yourself! 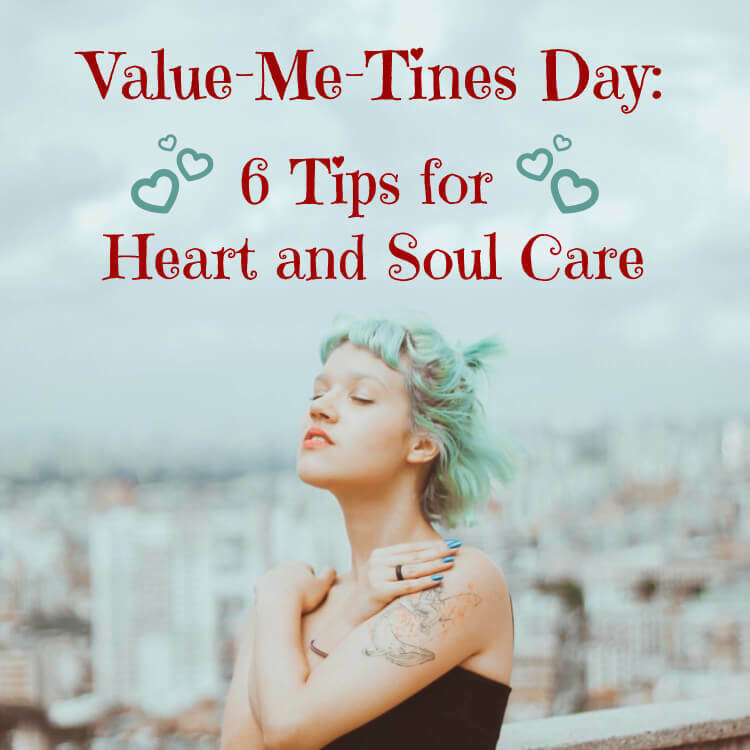 This Valentine’s Day, have a “Value-Me-Tines Day” with heart and soul care. You know that what you eat is responsible for about 80% of your health outcomes. It is NOT your genetics. Those pesky genetics are only responsible for 10-30% of your health, so stop blaming your parents. Through the study of epidemics and nutrigenomics, we know that the food we eat will have a positive or negative influence over our genetics. It’s pretty simple, and NO! You don’t ever have to eat boiled chicken and plain broccoli! (unless those are your favorites – eww, I do not love chicken). 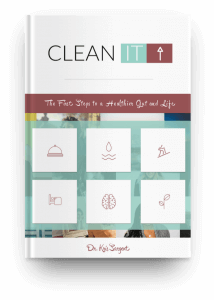 I have an entire e-book dedicated to cleaning up your lifestyle, Clean It Up! Only 9% of the population eats a full 3 servings of vegetables a day; 14% eat 2 servings of fruit and 3 servings of vegetables per day. Come on people!! This is why you have heart disease. You are eating a bunch pot crap instead of vegetables… So, simple answer, lean protein, about 1 cup of fruit and 2-3 cups of vegetables a day will take care of your heart. Making sure less than 1/2 cup is relegated to starchy carbs like potatoes, rice and pasta. Also, eating frequently through the day, in small amounts can be helpful. Value yourself by choosing right 90% of the time and watch your body heal. Half your weight in ounces of water. If you weigh 100 pounds, you will need to drink 50 ounces of water, about 1.5 liters. Take it easy on the coffee past noon and keep alcohol consumption to one per day or just on the weekends. Using alcohol to de-stress at the end of the day is not de-stressing. It actually creates stress for your body. 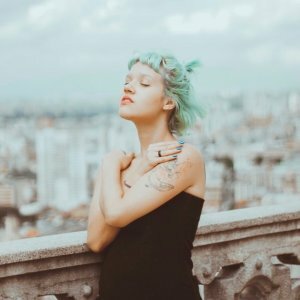 Moderation for self care. 30 minutes per day of movement is necessary for your body to function properly. If you sit at your desk most of the day, you need to get up and stretch and walk around for 5 minutes every hour. You will be more productive and protect your heart. Did you know that just standing will help you be healthier? Now, get your boss to spring for that stand-up desk. If she won’t, they aren’t expensive, and you’re worth it! 6-8 hours is still the recommended amount of sleep for most adults. 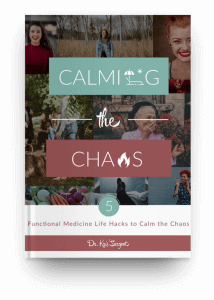 See my blog ebook, Calming the Chaos, for healthy nighttime routines that will help ensure a good night’s sleep. Besides, good sleep decreases mood swings and you can be nicer to yourself and everyone around you. American’s tend to believe their emotions and emotional health has nothing to do with the health of the rest of their body. Frankly, we are about the only country that holds that belief. There are nearly 10,000 studies on PubMed that relate to mind-body! Ummm, yep, there’s a connection. Also, do you think the term heartache, or that love and the heart are connected. Hallmark did not make up this connection to sell greeting cards on Valentine’s Day. One recent study showed your immune system basically goes offline for up to 24 hours after ONE negative interaction with another human being. ONE!! This allows inflammation to take over. Heart disease is a manifestation of inflammation. It is NOT a root cause of disease. Living in constant turmoil, a negative work environment, with a cranky boss, friend, co-worker or family member may be weighing on your immune system, cranking up inflammation in the wake. 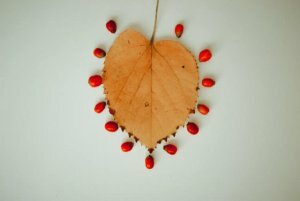 I will take a deeper dive into emotional well-being in later blogs, but suffice it to say your heart health and soul health are interconnected. Taking care of your emotional well being is just as important as other lifestyle components. The whole body acts as one vessel to house your one soul. You do not get to change soul homes when you trash this one. You can’t just pick up your soul and move it to another being when you want a change of scenery. You have to make that happen on your own. Remove yourself from as many negative relationships as possible. How this is to be accomplished can cause some stress, but the long run effect will be totally worth it. Find a hobby you totally enjoy. I LOVE writing and I totally lose track of time when I’m writing. This is what you want to look for when choosing your hobby. You don’t have to be an artist or writer, what about walking in nature, scuba diving in Costa Rica, taking a bubble bath, getting your nails done, sitting in a local park and just chilling out. Try as many things as you need to come up with “your” thing. Enjoy a pet if possible. There are countless studies on the benefits of pets. Even fish can be soothing even though they aren’t snugly. Get your food together. There isn’t an out on this one. Cut the CRAP and eat real food. Geez, you’re an adult, chicken nuggets are not adult food, and shouldn’t have ever made their way on the kid’s menu. Move your body. Yes, I know it’s redundant. 30 minutes a day. If you’re halving a hard tine finding 30 minutes a day you need tip 6. Assess your life. Work, health, family, time on social media and television. Check out my blog about time management for starters. 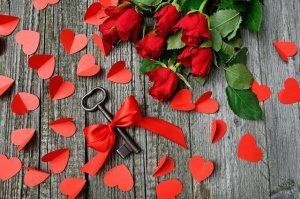 Valentine’s Day can be Value-Me-Tines Day all the time when you decide to put yourself first. Not in a selfish, 4-year old way but in a way that honors yourself. As Sarah Knight puts it, be “Self-ish“. Learn to take a few minutes to value who you are and what YOU want in your life. Take care of your heart and soul. Let me know your favorite ways you value yourself I the comments below. Thank you, thank you Dr.Sargent!you are the best. I loved reading your book as well. May God bless you with much health and everything you desire. Thanks for the invitation to the event on March 7th.Looking forward to get the directions from you. I’m impressed, I must say. Really rarely do I encounter a weblog that’s both educative and entertaining, and let me tell you, you’ve gotten hit the nail on the head. Your idea is excellent; the difficulty is one thing that not sufficient individuals are speaking intelligently about. I’m very joyful that I stumbled throughout this in my search for one thing relating to this.